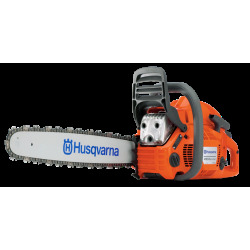 Our range of petrol chainsaws, battery and electric chainsaws includes everything from heavy-duty top handle chainsaws, to lightweight chainsaws for domestic use and chopping firewood, as well as professional chainsaws for felling and pruning. 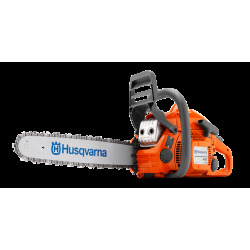 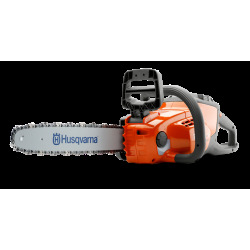 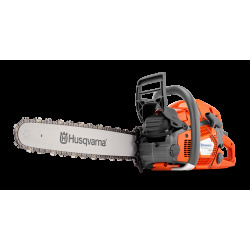 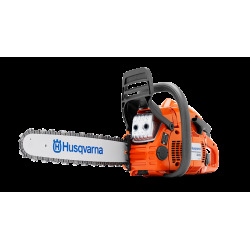 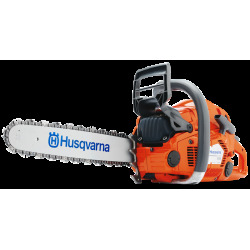 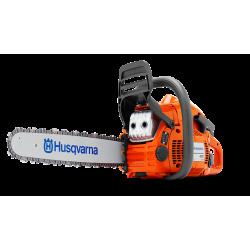 A Husqvarna chainsaw will be your reliable partner no matter what forestry challenges you’re facing. 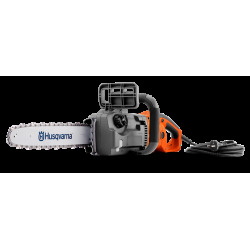 They have the power and performance you need to get the job done.